I have been a fan of Supernatural since the very beginning. I don't get to watch this show on television because I am old and am usually in bed by the time the show airs on tv so I wait until it is on DVD to watch it. I very much enjoyed season 12. I think it is one of the best seasons so far. It has been action packed and so very entertaining. I love the jokes and the music and the season finale... Well, it was a bit disappointing. Not the best they have had but I still can't wait for the next season. 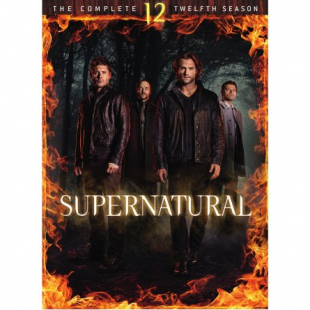 Overall I give season 12, 4 out of 5.